Brookville exit off I74,W on US52 to L SR46,R Chappelow Hill Rd,1st R to stay on rd,1/2 mile to prop. 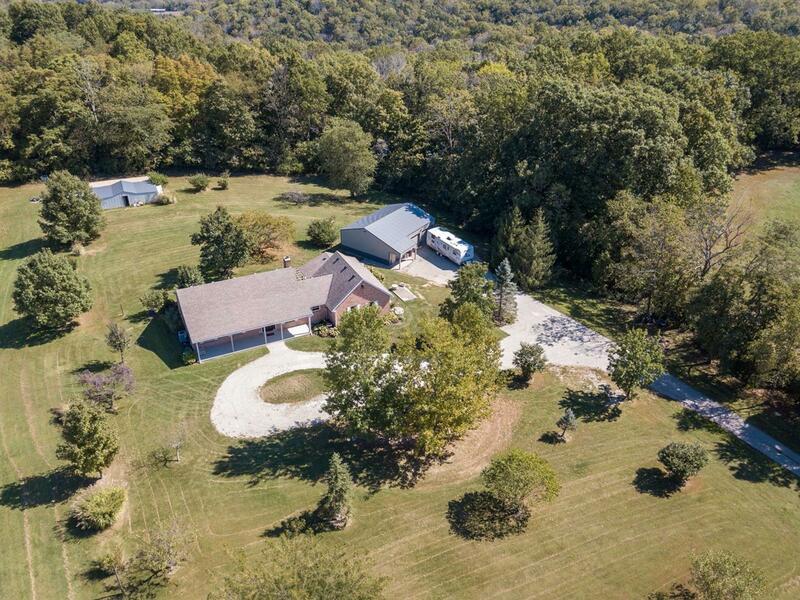 Delightful 2.8 acre country setting yet just off I--74 with brick ranch and outbuildings. 3 bedrooms, study, and laundry on main level w/3 finished rooms in LL. New appliances, granite, fans, Pella French door, roof approx. 4 years old. Covered porch & 2 outbuildings.